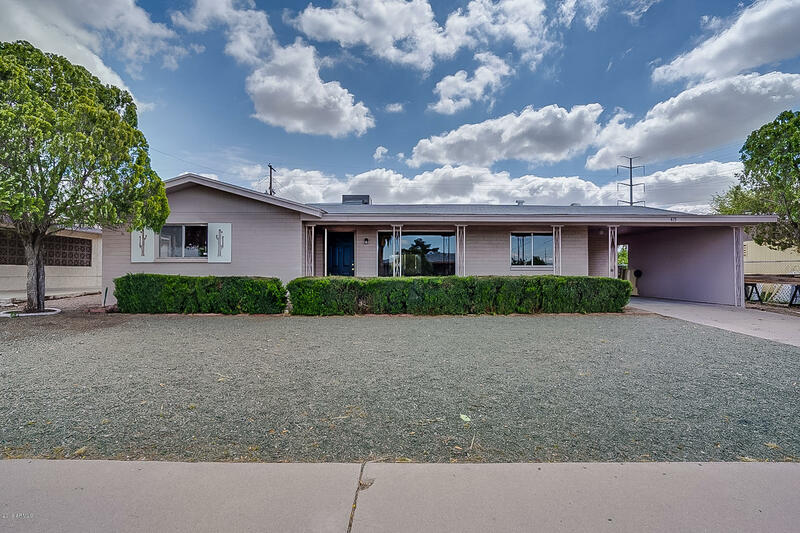 All DREAMLAND VILLA 5 homes currently listed for sale in Mesa as of 04/23/2019 are shown below. You can change the search criteria at any time by pressing the 'Change Search' button below. "Remodeled gem unlike any other in the community! Open floor-plan with a new gourmet kitchen including: upgraded appliances, white shaker cabinets, granite counters, tile backsplash, upgraded wood laminate flooring, new carpet in the bedrooms and fresh paint! Updated bathrooms include granite and new light fixtures! Low maintenance, fenced in yard. AZ room, large laundry room with storage space, 2 car garage and space to park RV. Also, no neighbors to one side on this corner lot!" "This home is in an age restricted community. 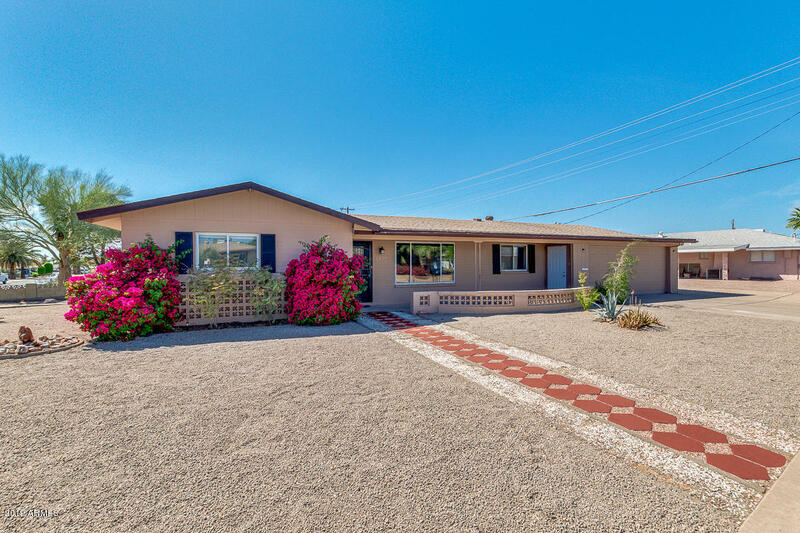 This Mesa one-story home offers a one-car carport. Upgraded features include fresh interior paint and new carpet in select rooms.Home comes with a 30-day buyback guarantee. Terms and conditions apply."